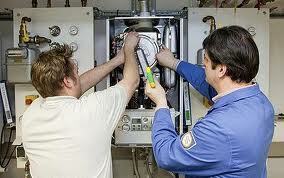 Having a hot water system is now a necessity at most homes. You can use these electric hot water systems for relaxation or for every day routine. This System is very popular because it is very economical and the installation is very easy as long as you get to have it done by professionals. 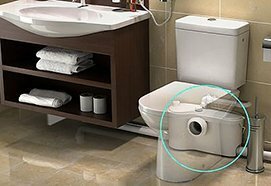 These systems are installed to follow different saving techniques that are required on a daily basis. 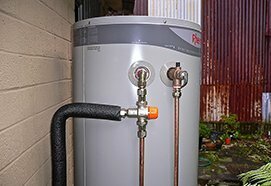 So it is very essential and economical having these tanks installed for your hot water so as to savor your hot water usage any time of the day whether it is night or day. You must have this installed so you will not run out of hot water. These tanks are usually energy savers that you can use any time of the day. When installing this system in your home or in your office, it is wise that you will have the experts to do that. 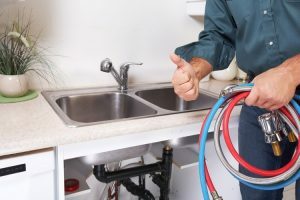 They can install different kinds of electric water systems, and they can also install tankless water system that is made available in the market. These system are usually compacts and small so they can easily be installed within any parts of your home or in the office and even in condo units. So even if it connected to a peak electrical supply, they will only have to heat up only when the water tap knob is being turned on. 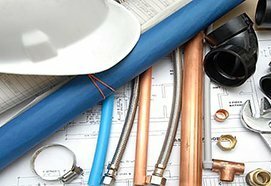 As the electrical charge of hot water system will only heat as the water goes through it, the pressure that is being applied is being lowered compared to other electrical storage tanks. 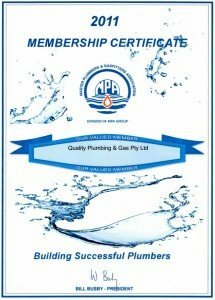 Look for those plumbers that can improvise the functionality and performance of your water system and can evaluate what type of system is designed for your convenience. 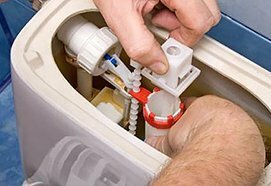 Just make sure that it is being installed correctly and they are eager to assist you in any way. 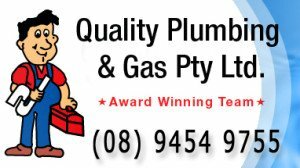 Have a team of qualified, professional and trusted plumbers that would be glad to assist you in any time of the day, and they can accommodate your needs not just plumbing but also to different kinds of electrical water repairs.